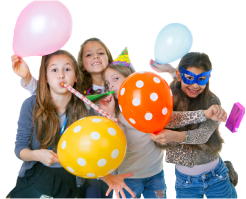 Please call 01942 410 781 to plan your amazing party now and speak to our party planners to arrange the perfect Wigan kid's party for you! 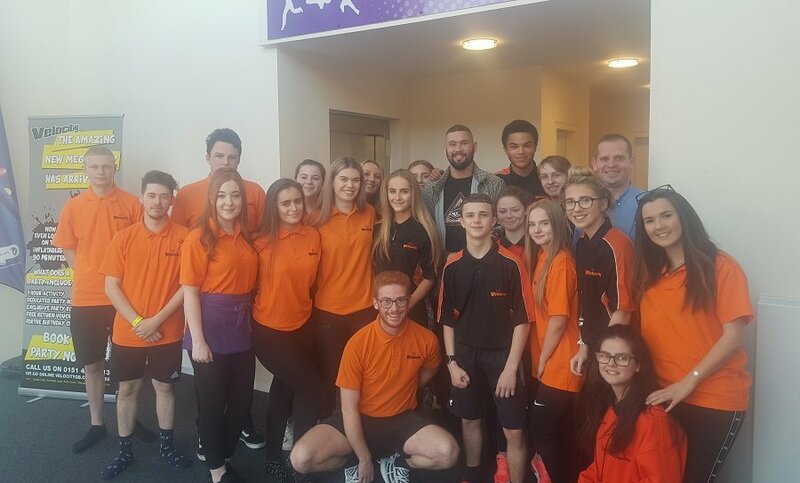 Recently, we welcomed World Champion Boxer, Tony Bellew and his family to a tailored party. Our experienced party planners worked with him to create his perfect bespoke party experience! VIP Party Options can start from as little as £25 per head. Call 01942 410 781 to find out more or chat with our team online. 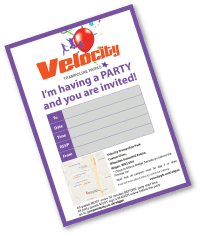 Why Choose Velocity Wigan for a Kid’s Party? We know planning a kid’s birthday party can be hard which is why our Wigan trampoline park is tailor-made for such an occasion! With hours of fun and food & drink included, you don’t have to worry about keeping the kids entertained. Whatever package you choose, kids are free to let loose on our many trampolining activities while the adults can just sit back and watch! User our party invite template to send invites to all of the guests you'd like to attend your party! A waiver must be signed by a parent / guardian, online for all children attending the party before access to the park. Birthday parties can be booked for ages 4 years and above (Soft Play walking age to 10 years). For birthday parties, you can bring a cake or cup cakes for the guests. All cancelled parties will be charged a £50 cancellation fee. If your party is cancelled within 72 hrs of the party, there will be no refund.